Business are popping out left and right. There’s always going to be some form of new business that’s going to try its hand in the competition, and whether it’ll succeed or not depends on its appeal to the customers and how it’s managed. It takes a ton of skill and a lot of responsibility to be able to manage a business and make it successful at the same time. There are some people who feel like they were meant to manage a business. Then there are some people who feel like they’ve already done everything they can to manage the business they’re in and would like to try their hand in managing another. 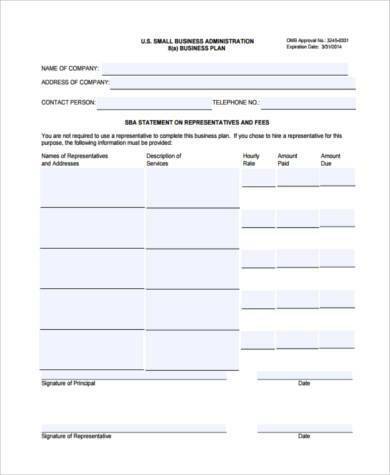 So for these people who want to try managing another business, they’ll need our Business Forms for Management to help them out. 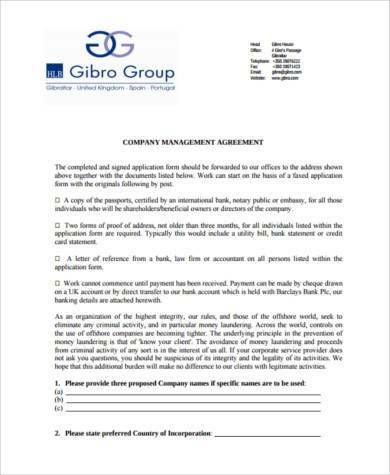 Management of Business Agreement Forms are the kind of forms used to draft contracts with those who wish to manage a particular business. 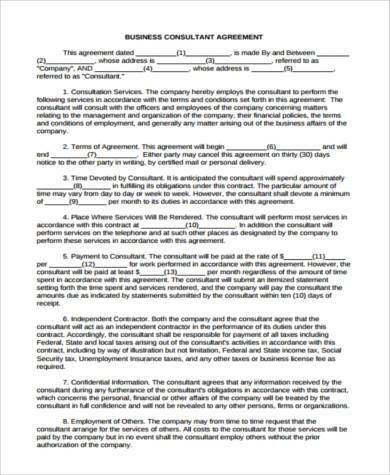 These help set the terms and conditions for those who will be hired to take charge of supervisory positions and to make sure that the terms are agreeable for all involved. 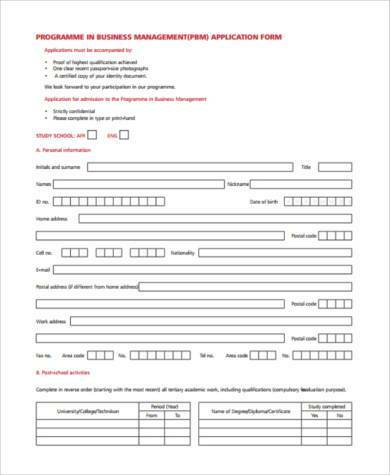 Business Management Job Application Forms are for those people who want to apply for a job in business management. 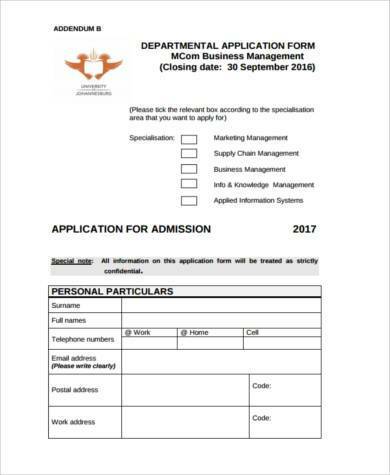 These are for when companies are trying to find the right managers to help them run the business. 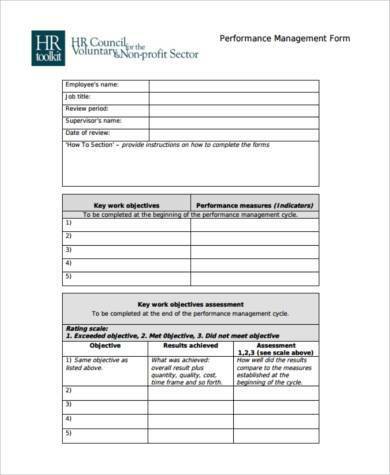 Business Performance Management Forms are used by those business managers to check on the performance of the business itself. These are for when the managers try to see if the business has reached its target quota or if it’s doing very well in the market. There are some people who really want to manage a business. 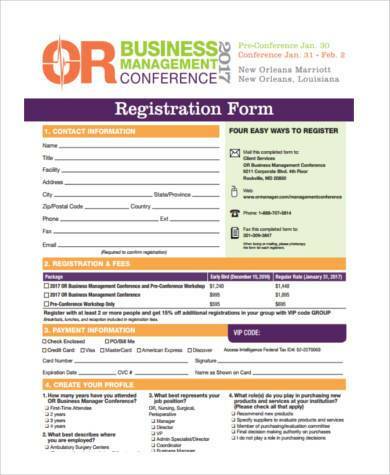 Business management ensures that a company’s performance reaches and remains at peak levels. Some people were just meant to run a business, and with the right skills and the right qualities, they’ll be well sought after. 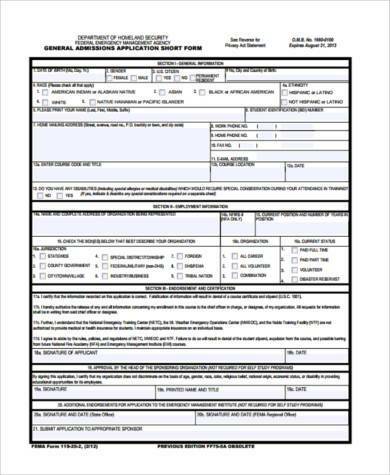 If nobody’s going to hire them directly, then they can apply for the job themselves and use Business Application Forms for Management so that they can provide whatever skills and knowledge they have to offer to make sure that the business they handle is better than prior to when they jumped aboard.